To live in any city in America means to live alongside Rattus novegiucus– the Norwegian rat, also known as the common rat or brown rat. In New York, Los Angeles, Boston and Chicago, Rattus novegiucus is a tolerated part of city life, scurrying between the tracks of subways and in the dark corridors between buildings. So ubiquitous is Rattus novegiucus that, in New York, it is claimed that a person is never more than six feet away from a rat. While rats have always been seen as carriers of disease and pestilence, it’s one of the reasons we find them so repulsive, scientists have never known just what kind of diseases have lurked inside our fellow city-dwellers. 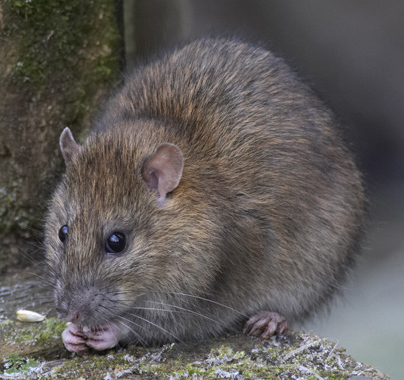 Recently, a team from Columbia University has set out to change that, in an attempt to use DNA to catalog the diseases present in New York City’s brown rat population- a first for any animal in the Big Apple. All in all, Columbia’s scientists trapped 133 rats in an NYC park, and after extracting DNA from samples of blood, urine, feces and organ tissue, found some 30 separate virus strands- 18 of which were completely new to science. Of particular note was the discovery of the Seoul hantavirus, a virus native to eastern Asia that involves Ebola-like hemorrhagic fever and, until now, has not been found in North America. 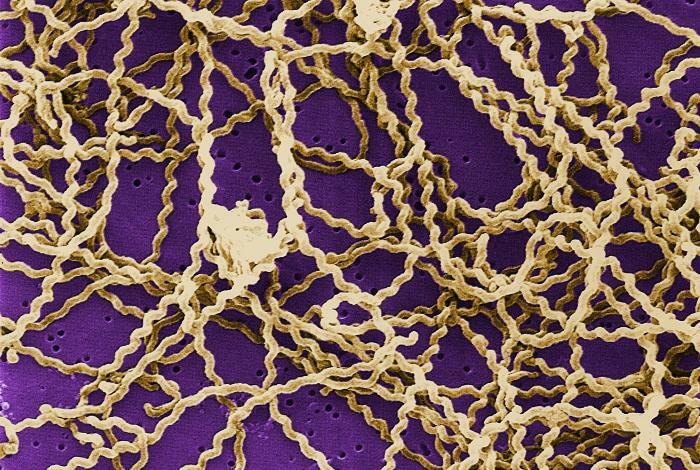 Other nasty pathogens include bacterial strains of E. coli, Salmonella, and Leptospira – a bacteria that causesLeptospirosis, a potentially deadly disease that has a wide variety of symptoms, from headaches and fevers to kidney failure. It is important to know that just because the rats of New York carry these diseases doesn’t mean that they’re going to automatically jump to humans. However, in a city where there may be just as many rats as people, it is important to know what kind of diseases live within our rodent neighbors, so that if an outbreak does occur, it will be easier to address and contain. The research from Columbia, as terrifying as it may be, does come with its share of brighter news. For one, the scientists’ research failed to show any trace of Yersinia pestis, the bacterium that causes the plague. Another positive result is the discovery of two strands of Hepatitis-c native to the Norwegian rat that are similar to the strand found in humans. This could lead to medical testing of Hepatitis-c in Norwegian rats, opening the way to better treatment of the disease in humans.